First Impressions Matter. When selecting the right company to manage your Estate Sale, please insist they use only professional-grade equipment to capture the true essence of your sale. If you are seeking the most experienced team to promote your event, the choice could not be more clear. We are the most experienced and capable team in the industry and our extensive portfolio is full of beautiful photographs and videos created to engage and impress. We understand how to best market your sale and our attention to detail is proudly exhibited in every picture. 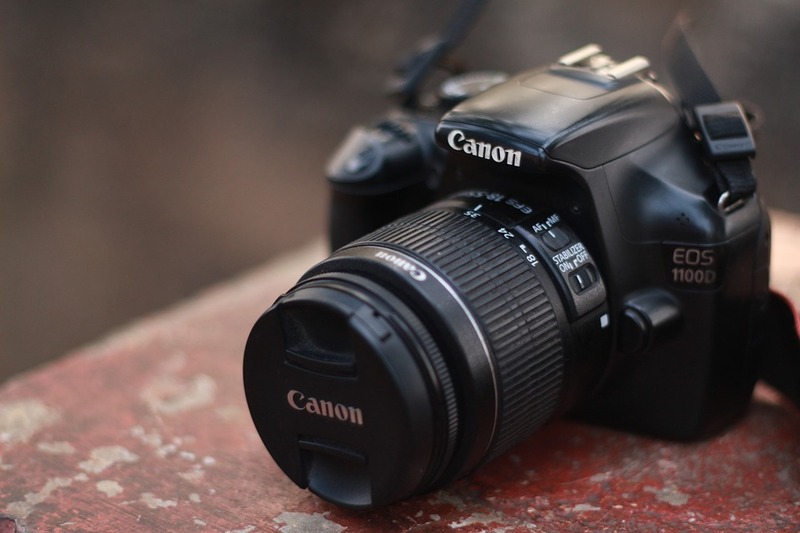 Ranging from High-Definition video to a large collection of gorgeous photographs showcased across various online platforms for advertising, we only use Professional Grade Canon DSLR cameras. Please do not settle for competitors who use their cellular phone or point-and-shoot cameras that will only serve to degrade the quality of your sale's first impression with any potential buyers who view the content. Our extensive collection of Professional Grade camera equipment is essential to creating a beautiful finished product. From tripods and additional lighting to a wide array of lenses & filters to best suit the specific conditions of the desired shot, we are equipped with everything required to capture the best photograph or video possible. Instructed by many of the best professors in the world, Laurie Martin used her time as a Merit Scholar at the World Renowned School of the Art Institute of Chicago to improve her artistic perspective while working diligently to gain exposure in various mediums. Although a sculptor at heart, Ms. Martin successfully completed many photography courses as part of her academic journey. After a distinguished graduation from SAIC, her passion for photography has only continued to grow and since enjoyed numerous awards and International acclaim for her innovative projects and creative methods for discovering new ways to showcase the world we share.